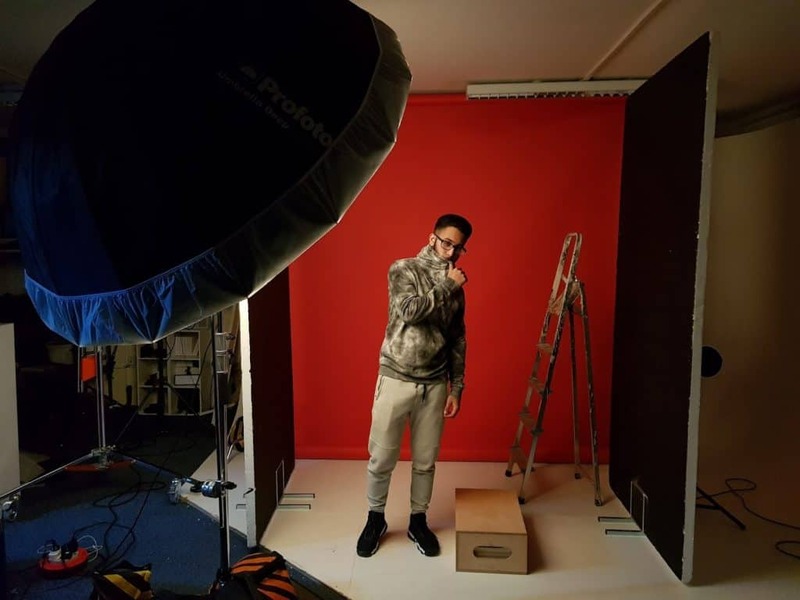 Cineview Studios is the cheapest photo studio hire in London. 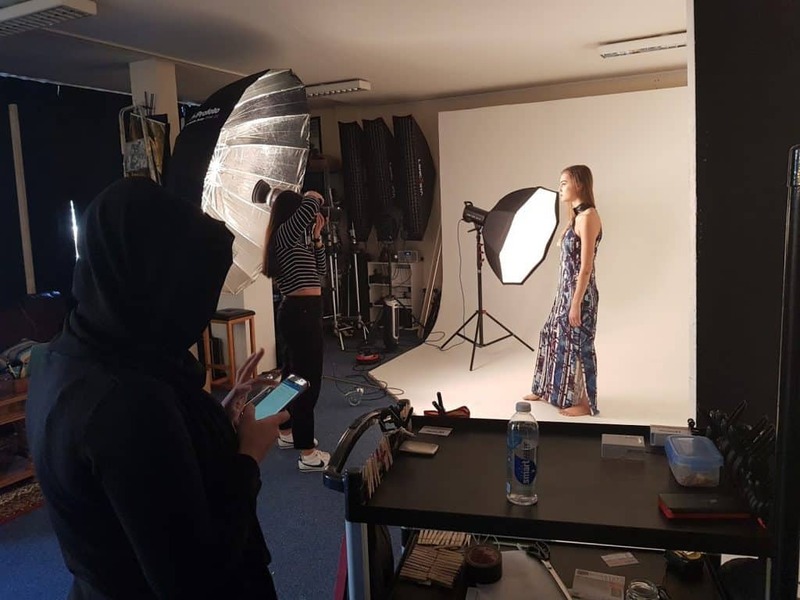 We provide studio hire for your e-commerce, portrait, fashion, product photography, hair and beauty, maternity photoshoot and hair and make up. 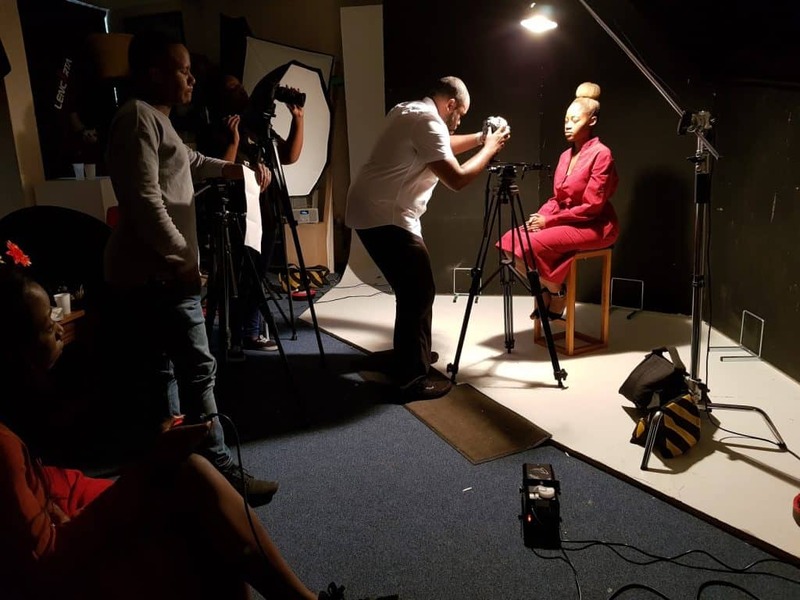 We also have a fantastic in-house photographer who is experience in all type of commercial photoshoot let us know if you also require a photographer.